Holt Oil proudly supports many charities and organizations across the state. We believe that giving back to the local community is our way of saying thank you to the many hardworking North Carolinians who visit our stores every day. We choose to support charity organizations that positively impact our people and communities, and we look forward to donating our resources for years to come. 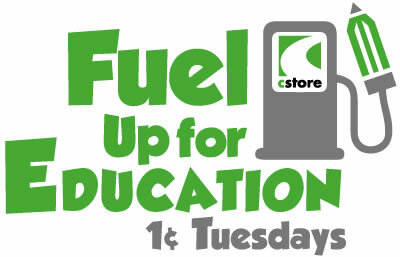 C-Stores donates 1¢ from every gallon of gas sold on the first Tuesday of every month! Don’t forget to register your school for the 1¢ per gallon donation. If your organization would like a donation from holt oil, please fill out the information below.